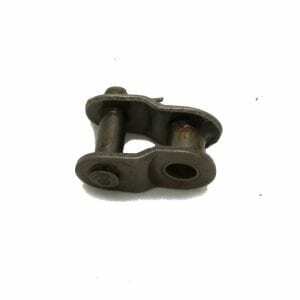 We have half links for Cues, Aries and RST sewer camera transporter chains. © 2018 TruGrit Traction. All Rights Reserved. Cues is a registered trademark of Cues Inc.
RAUSCH is a registered trademark of RAUSCH Electronics USA, LLC. IBAK is a registered trademark of Rapid View LLC.